Vania Photo Studio is dedicated to making your wedding photography the easiest and best decision you can make during your wedding planning. We want to take the best care of you, bring a level of fun and creativity, and make sure it’s a smooth process from booking to delivery of images. Engagements sessions are complimentary with every package. 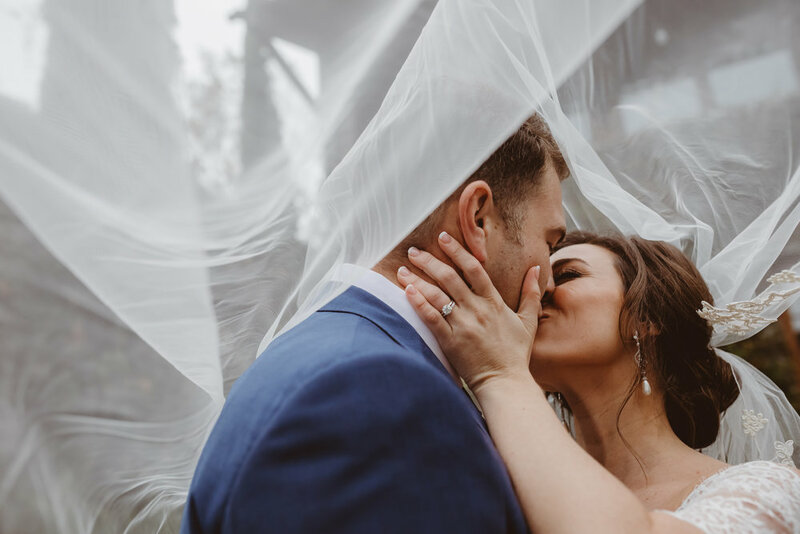 It’s a way for us to get to know our couples and ease them into being in front of the camera, so by the time your wedding day arrives, we’re just there to document and create memories, not something to stress out about. 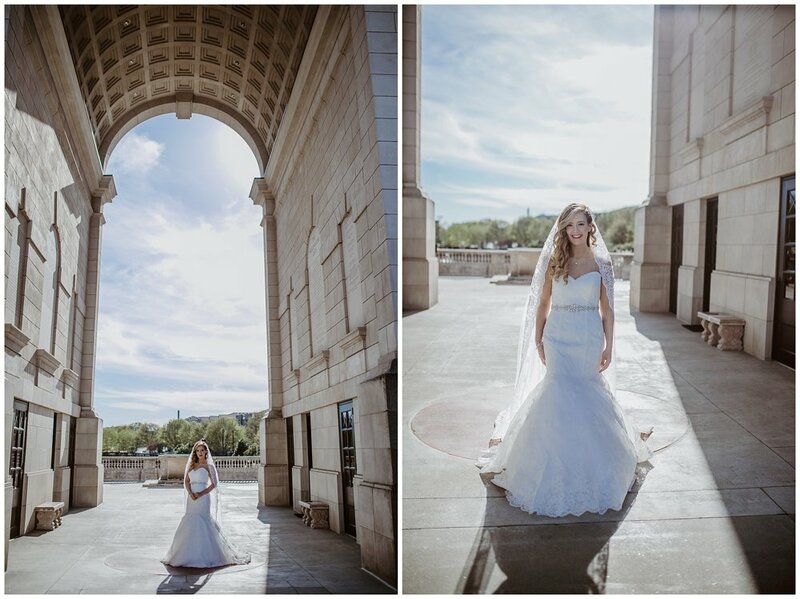 There’s nothing average or ordinary about Vania Photo Studio, and we understand that neither is your wedding. Regardless if you are having a traditional wedding or something new and modern, we approach each wedding with utmost care. Your images will be unique, one of a kind. Our photography would be something you treasure for the many years ahead and share with family at friends at meals and holiday gatherings. While we call Atlanta home for our studio and photographers, we offer coverage in Atlanta, North Georgia, metro- Atlanta and Savannah. We're always in Nashville, Charleston and California. We’re big travelers and love to take on the challenge wherever your wedding may take us, local or abroad to new or old destinations. We strive to be unique to your wedding style, we love to capture the best romantic moments between couples, and look for epicness, creativity and boldness every moment we're there. We want to hear you say, “Wow!” We create art and capture memories, tell stories, and encapsulate love forever. We custom design packages to fit your wedding because we believe no two weddings are alike but packages start at $2300. Don't hesitate to share with us your dreams and your budgets. We'll be happy to work with you! SERVING ATLANTA, the SOUTHEAST, and BEYOND. We love to travel! Looking for some inspiration? Check out our preferred vendor list!